Operation Thank You Volunteers Needed! This is a GREAT opportunity to meet other members face-to-face in their places of business. ﻿The purpose of Operation Thank YOU is to have our Chamber members personally thanked by Chamber volunteers. In addition to thanking Members for their ongoing support, you'll be presenting them with our brand new 2019 RIGHT HERE Randolph magazine/membership directory! 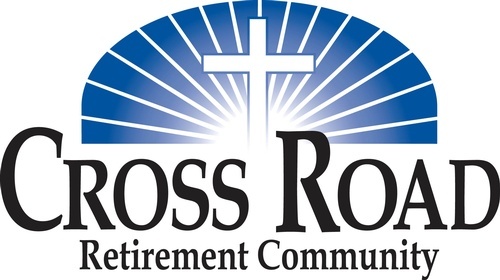 Operation Thank You kick-off breakfast will be held that morning from 8-9AM at Cross Road Retirement Community in the Main Center Activity Room, located at 1302 Old Cox Road, Asheboro. You'll receive member packets to be delivered the same day. This usually takes no more than a couple hours, and is a wonderful opportunity to meet other members, make new business contacts, and also have a lot of fun! We invite you to bring your business cards and make this a networking opportunity. To become an Operation Thank You volunteer, reply to this email or call 336-626-2626!